American City Business Journals – Nov 22, 2016 – Bedford-based iRobot announced Monday it will acquire the division of Tokyo’s Sales on Demand Corp. that’s responsible for distributing iRobot’s products in Japan. iRobot (Nasdaq: IRBT) estimated the SODC acquisition will cost between $14 million and $16 million when the deal closes in April 2017. 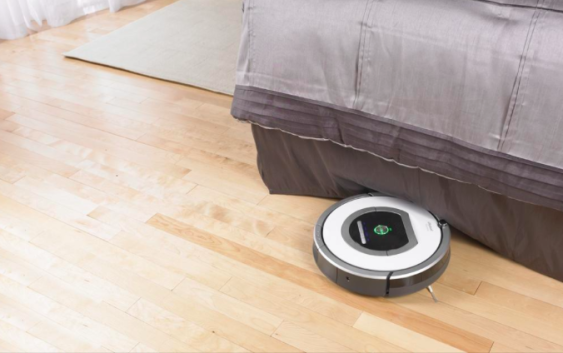 SODC has been iRobot’s exclusive distribution partner in Japan since 2004, during which time the Roomba inventor became a leader in the home care robotics market there. “This is a natural evolution on consumer tech companies in high growth. The way you spur international business is always through a distributor,” Cerda said, noting that once a company reaches a certain level of scale it is common to take back more direct control of the market. Cerda said iRobot’s Braava jet, an automated floor-mopping robot launched in Japan several months ago, has been quickly adopted there, highlighting the country’s potential. Japan is already iRobot’s biggest international market, Cerda said. He did not disclose revenue details for the country, but in its third quarter earnings call in late October, iRobot said year over year revenue in Japan increased for the fourth consecutive quarter. The company plans to appoint a new president and general manager to lead day-to-day operations in Japan. Cerda said he did not know when the company would be able to announce its choice but noted that “many of our successful commercial leaders come from consumer tech” companies like Sony, Sonos, Panasonic and Bose.